One Meal – It Makes a Difference is a not for profit community organisation that helps to feed, clothe and support the homeless and underprivileged. One Meal was founded December in 2014 when a group of friends came together to give back to the community with a one-off street service at Green Park in Sydney to provide “One Meal” to the needy at Christmas. A month later they were back again and One Meal – It Makes a Difference was born. From these simple beginnings and in a few short years One Meal has grown into an organisation that provides hundreds of meals to the needy each week across Sydney. Our service areas include Ambarvale, Blacktown, Darlinghurst, Manly, Riverwood, and Sutherland Shire. Our meal service patrons are provided with a main meal as well as a breakfast pack to take away and further assisted where possible with swags, sanitary packs, toiletries, clothing items, blankets, etc. We also seek to collaborate with other service providers in our areas of operation so as to enable cross-referral wherever there may be benefit to our patrons. 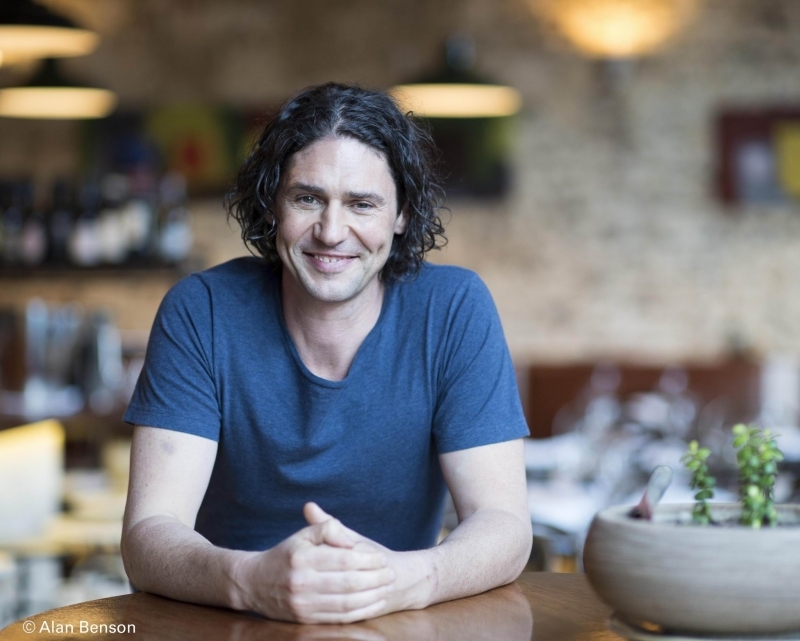 Colin Fassnidge has been an avid supporter of One Meal and his former restaurant 4 Fourteen was a regular supporter of our city services. In addition to meal services, our recently established One Meal Medical and One Meal Pathways programs are further providing for the growing numbers of homeless, destitute, impoverished and underprivileged people in our community. 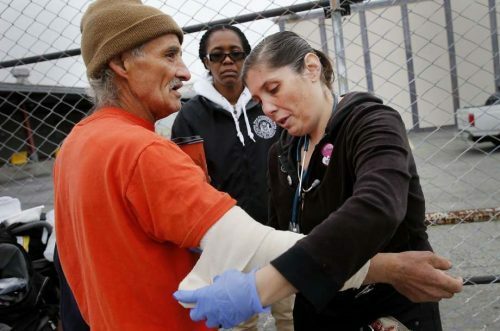 Our Mission is to provide healthy nutritious meals and a range of human services to the homeless, destitute, impoverished and underprivileged people in our community and to assist in advancing their well-being, outlook on life and prospects for future independence – and to do so with strong ethics and integrity. We seek to provide value for our sponsors. We respect our people and those to whom we provide. We value and promote community and positive relationships between individuals. One Meal survives through the generosity of a great many volunteers and a number of individual and business sponsors. Our services currently span Sydney, from Macarthur through to the Northern Beaches, with many locations in-between. Our organisation is growing with work underway to secure a number of new services. For further information, to get involved or to offer your support, please contact One Meal.